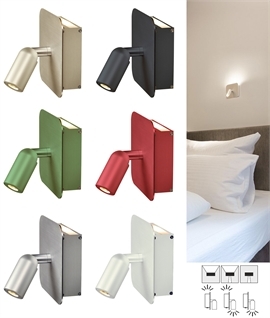 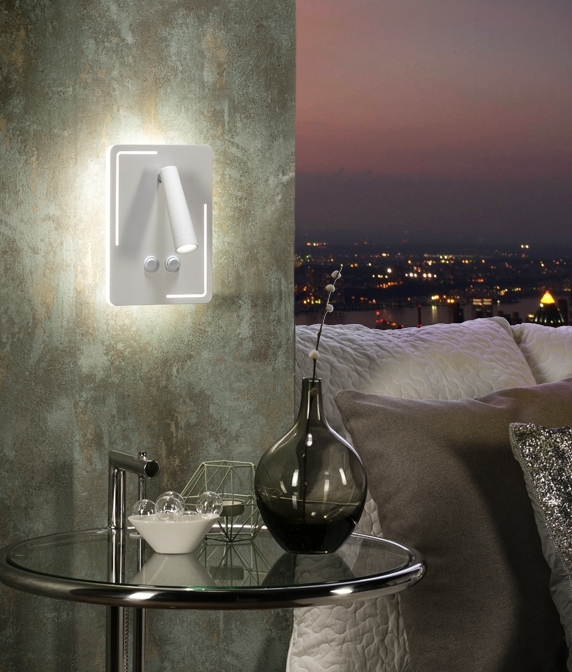 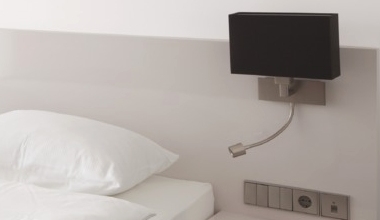 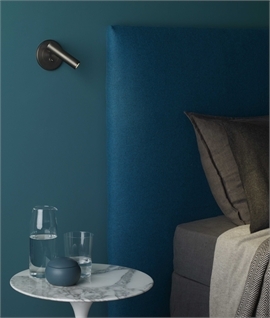 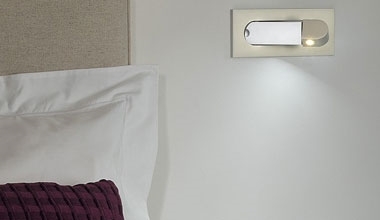 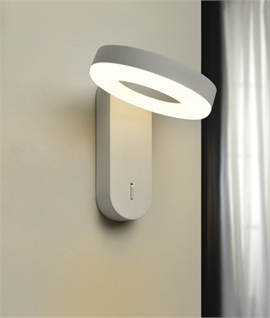 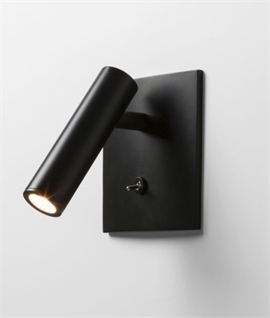 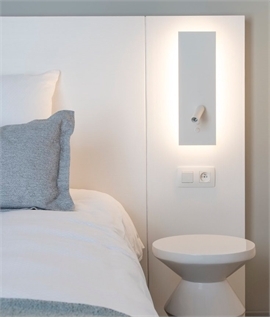 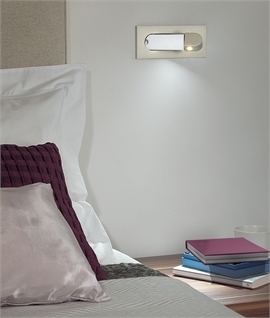 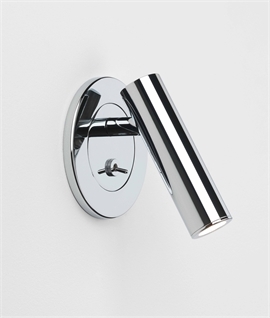 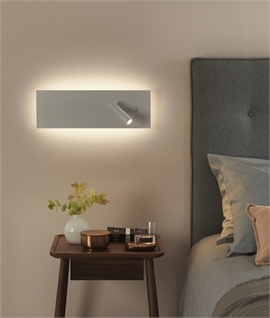 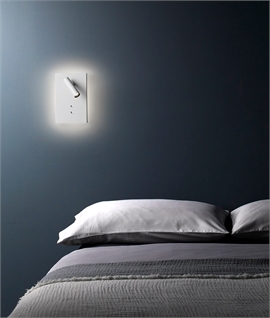 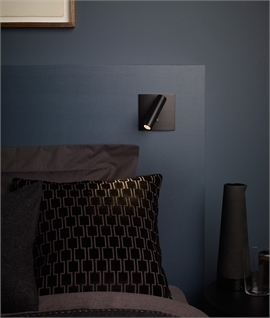 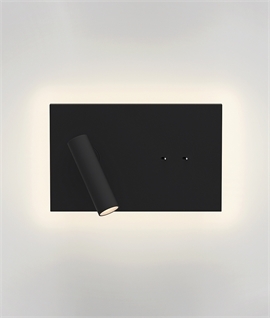 We love this Spanish designed wall light. 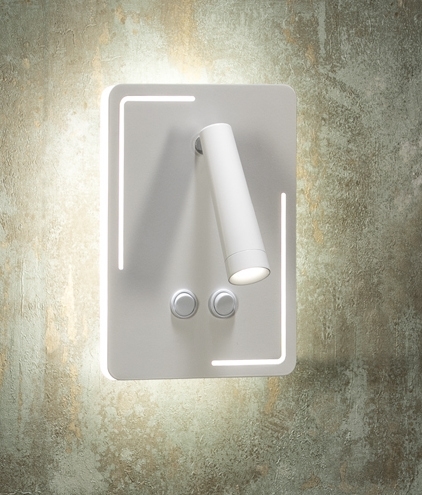 It looks great and is double switched making it a clear winner on style and functionality. 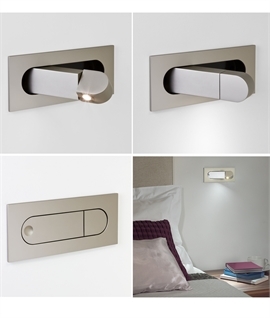 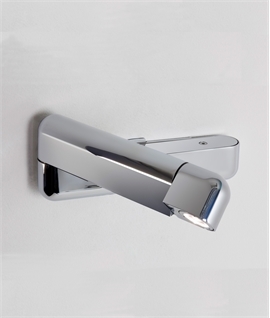 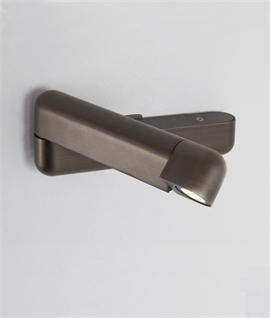 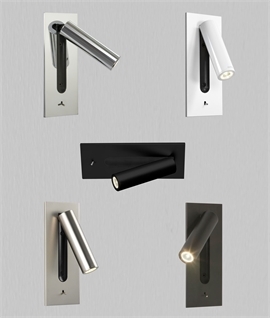 With a rectangular backplate which holds and adjustable spot with two rocker switches underneath, these can be switched independently to allow the use of the back light and front detail or simply the spot light. 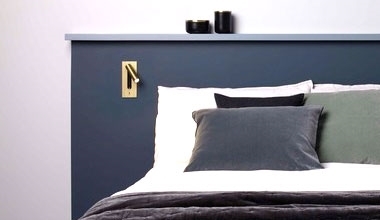 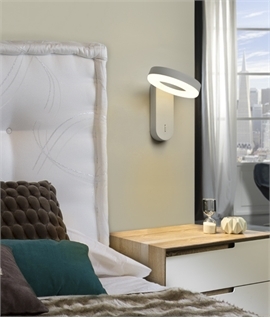 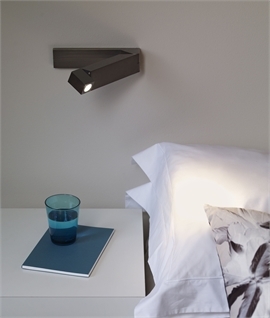 Great for installation next to a bed to allow you to read at night without disturbing your partner or in a living space for general and task lighting. 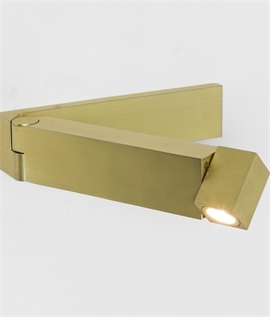 Fitting with energy saving 13w LEDs 4,000k and 930 lumen. 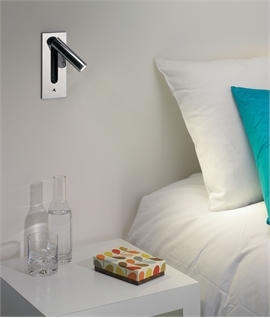 The back plate measures 105mm wide x 155mm high x 25mm depth.